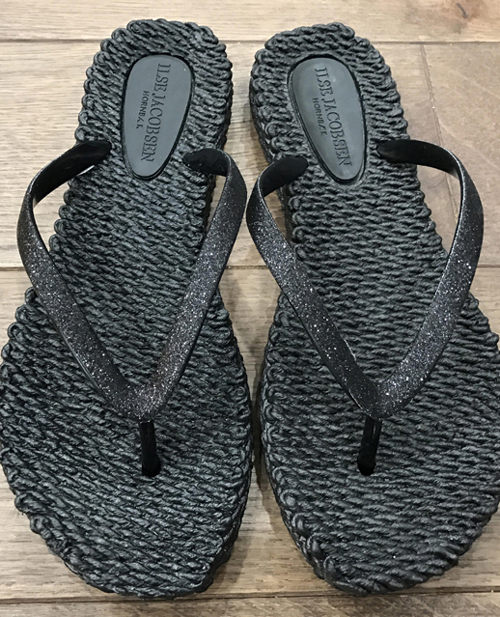 Ilse Jacobsen flip flops with a rounded toe post. 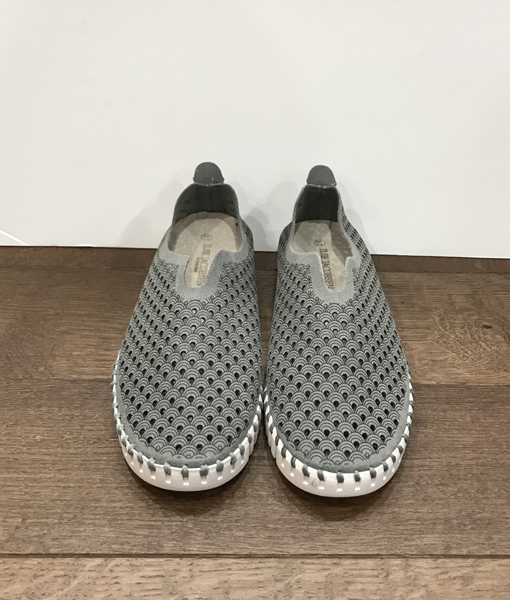 The full molded out-sole is designed in a robe/basket woven look. The upper is decorated with Ilse Jacobsen logo. The Sun is Shining! 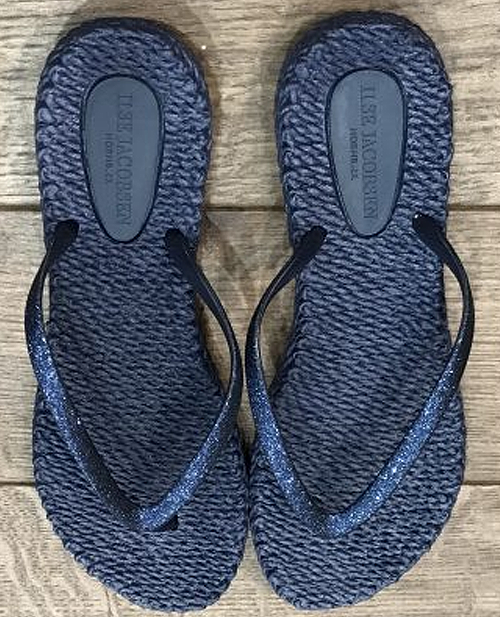 Ilse Jacobsen sandals and flip flops are perfect for the pool, beach or lake. 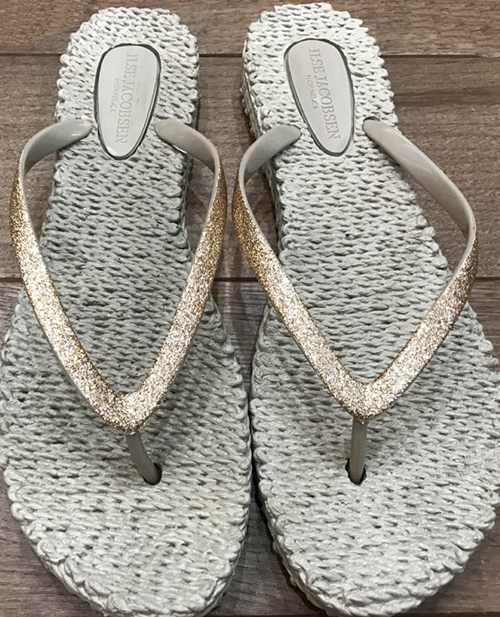 Grab a pair or 2 of Ilse Jacobsen flip flops before they sell out! 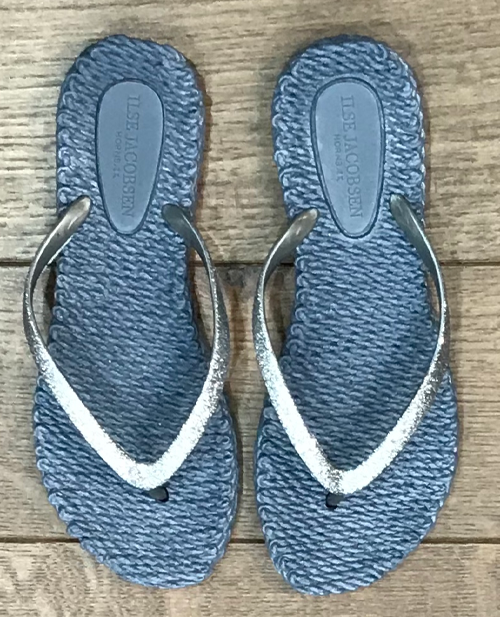 Ilse Jacobsen flip flops and sandals come in several colors.